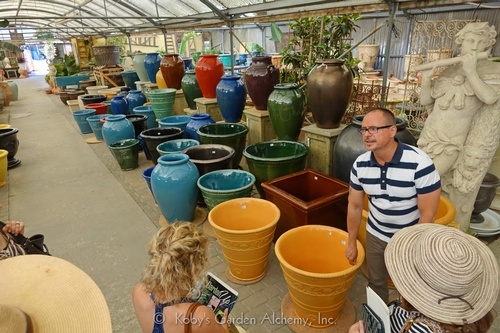 Eye of the Day Garden Design Center maintains the largest inventory of fine European garden decor in the United States including a wide selection of Italian terracotta pottery, French Anduze pottery and Greek terracotta planters. 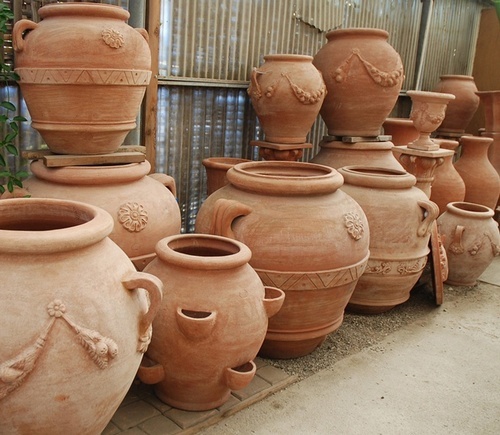 Eye of the Day also offers a wide selection of fountains, statuary, and garden design accessories. 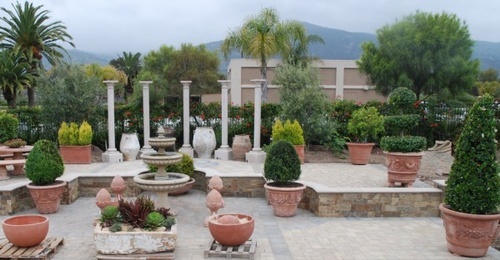 We also provide custom service including custom color and finishes, fountain conversions, installation, and delivery.